Many people think that only perspective home buyer’s have home inspection performed. However, someone thinking about listing their home can benefit from a Pre-Listing inspection. If you’re selling your home, consider getting a professional Pre-Listing home inspection in Kansas City by the team at GeoInspections to give your home its best “Curb-Side Appeal” !! Normally, the pre-listing inspection is performed before your home is listed on the market. This allows prospective buyers to see the condition of the home prior to any type of negotiations being made or presented. 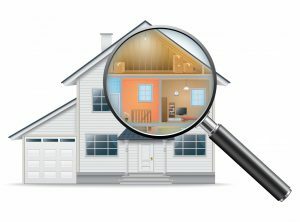 Having the home inspection performed after negotiations can cause all kinds of issues on the part of the buyer, so it’s simple to see how this particular kind of home inspection can benefit everyone. The home inspector will provide a normal inspection and create a report, and as the seller, you may choose to also have a one-page overview prepared for easy reference. The seller and real estate agent then review the report and/or overview for approval, and may choose to adjust the listing price. Then, both the report and overview are published and available to real estate professionals and prospective buyers. If you have a home in Lee’s Summit, Overland Park, Blue Springs, Independence, or the Kansas City metro area, the team at GeoInspections would love to help with a pre-listing inspection. 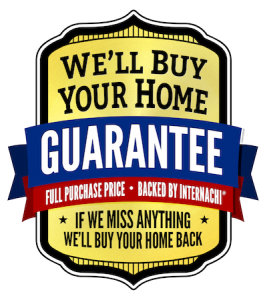 Call GeoInspections at 816-506-0905 to schedule a Pre-Listing Inspection today ! !